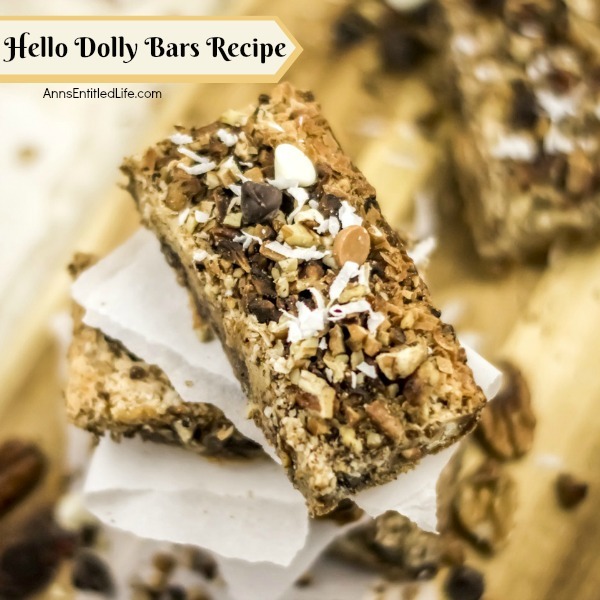 My grandmother made these Hello Dolly Bars for years! 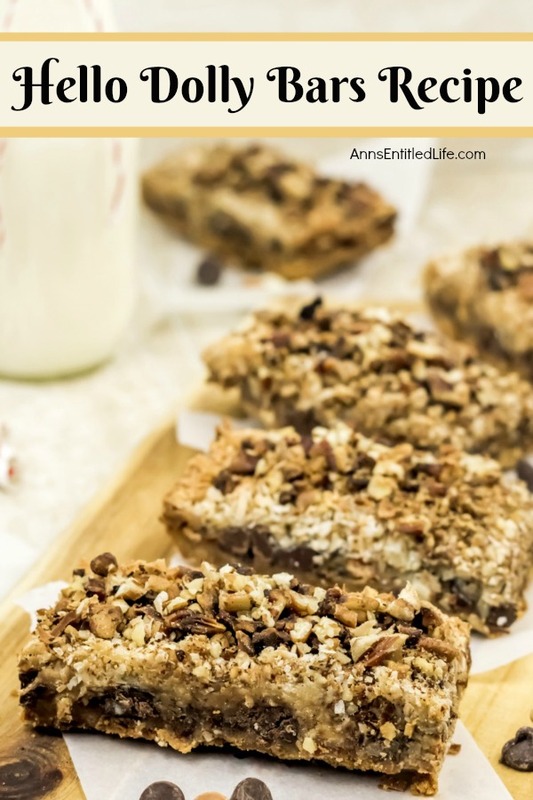 My MIL also makes them, but she calls them 7 layer cookies and they are Hubby’s favorite cookie bars! 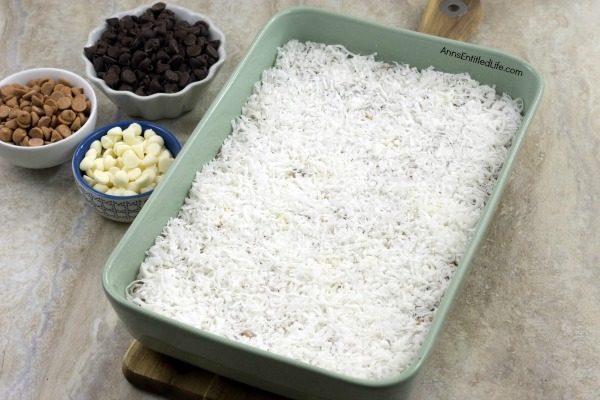 I have also seen this referred to as the magic cookie bars recipe. 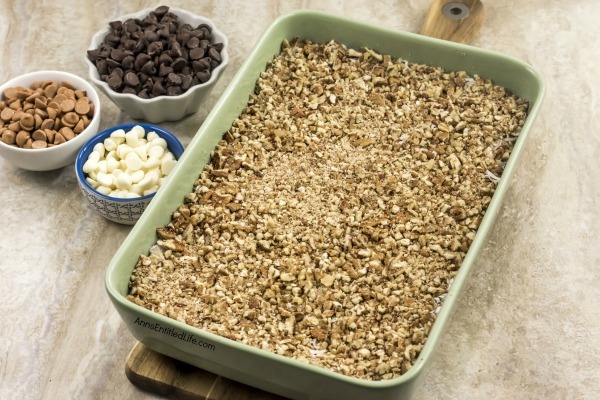 Hello Dolly Bars Recipe. 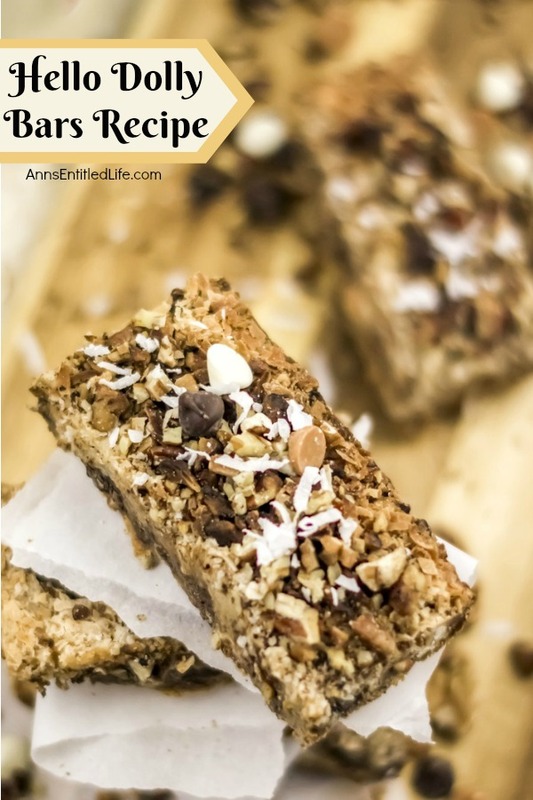 Whether you call them Hello Dolly Bars, 7 Layer Cookies, or Magic Cookie Bars, this recipe for a sweet and delicious, easy to make coconut, chocolate, pecan bar is simply fantastic! Try these hello Dollies today. 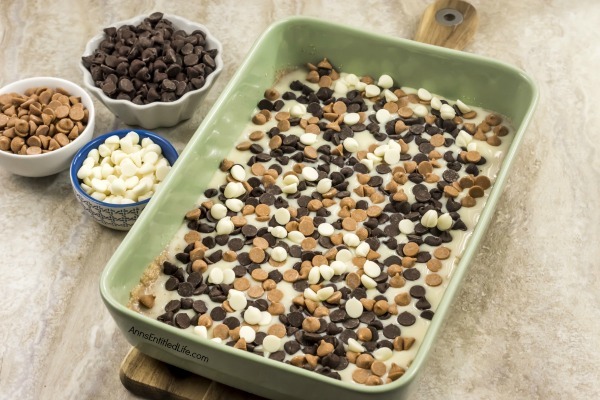 If you like sweet treats – well, these Hello Dolly Bars are it. My MIL makes them for mu husband and ships him a tin for the holidays every year. He is thrilled! If he had his way, they would be a weekly shipment. SMH One thing Hubby definitely has is a sweet tooth. 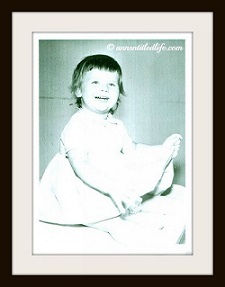 When my Grandmother made them she cut them into bite sized pieces. I am not sure if that was good or bad. Good in that we could have a small taste, bad in that they were so small we could quickly lose track of how many we ate. But they tasted soooooo good! • Preheat Oven to 325°. 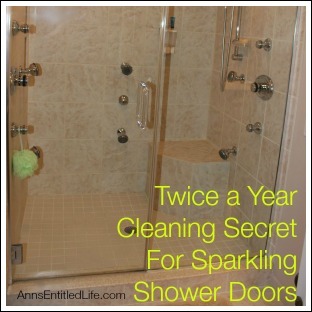 • Spray the bottom of a glass 13″x”″ pan with non-stick spray. 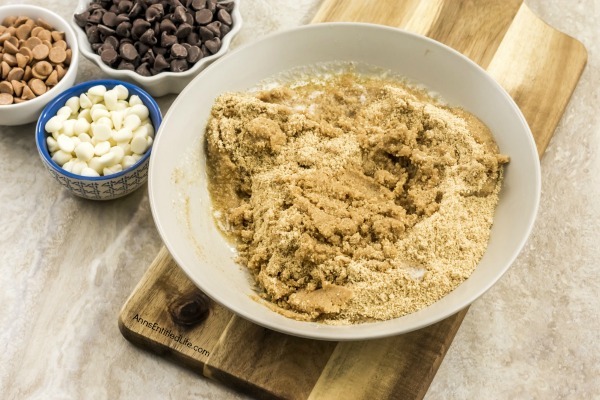 • In a bowl, mix together Graham crumbs and melted butter. 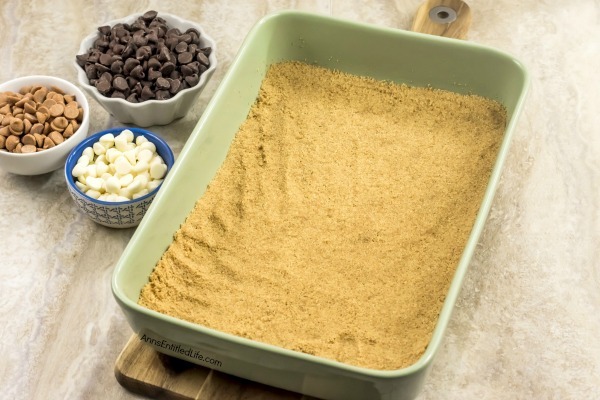 • Press Graham cracker mixture into bottom of the 13″x9″ pan. • Pour sweetened condensed milk evenly over Graham cracker crust. 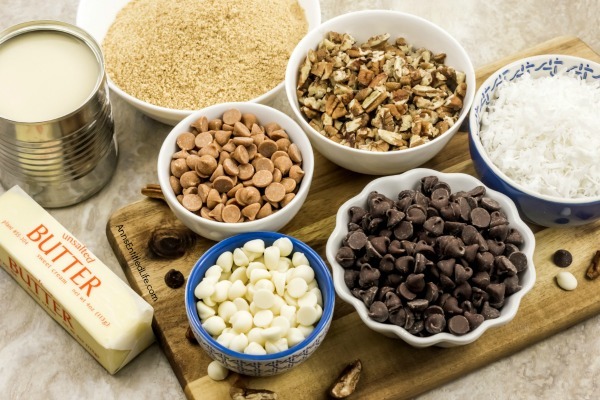 • Spread all baking chips (semi-sweet and your second chosen flavor) over the sweetened condensed milk. • Spread coconut evenly over chips. • Top with chopped pecans. • Press down firmly with a fork to compress layers. • Bake for 30 minutes at 325° or until lightly browned. • Cool completely before cutting into bars. 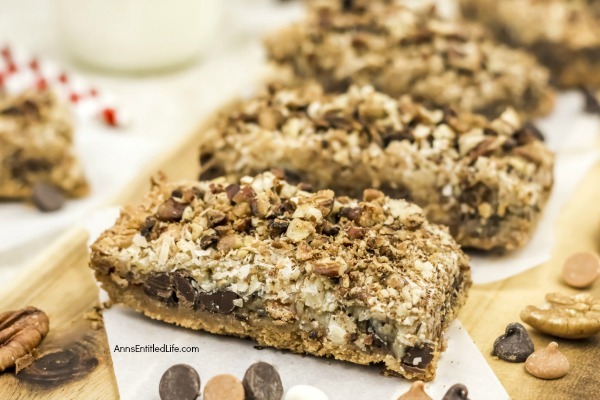 Whether you call them Hello Dolly Bars, 7 Layer Cookies, or Magic Cookie Bars, this recipe for a sweet and delicious, easy to make coconut, chocolate, pecan bar is simply fantastic! Try these hello Dollies today. 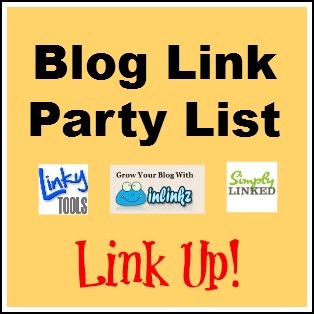 • Spray the bottom of a glass 13″x9″ pan with non-stick spray. • Spread all baking chips (semi-sweet and your second flavor) over the sweetened condensed milk. 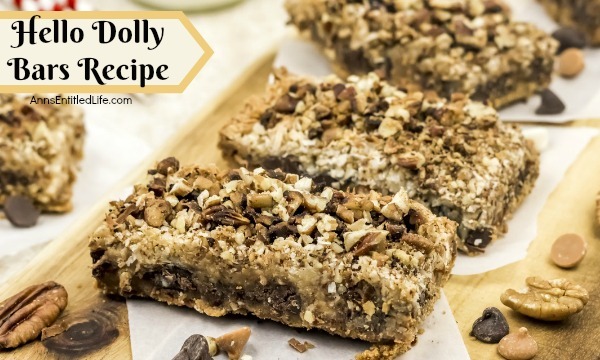 • To print the Hello Dolly Bars recipe, click here. 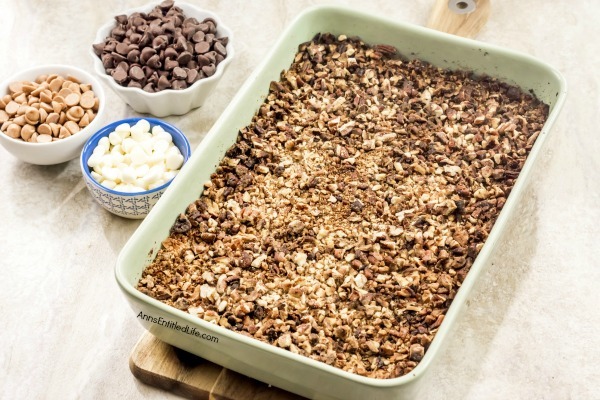 I make this but my recipe is called magic cookie bars. Also there are no eggs in mine and I do not see them in your instructions. 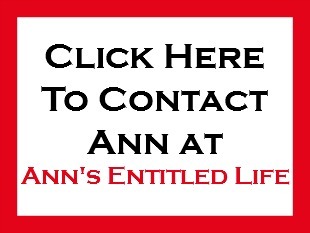 Is that a typo Ann? 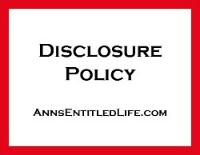 I work off templates and sometimes an ingredient doesn’t get deleted. I swear I need a proof-reader. I can’t believe it! My college dorm used to make these and I loved them! 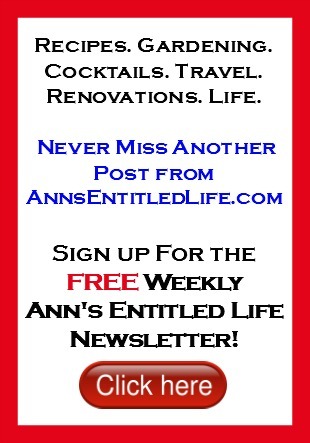 I forgot all about them until just now coming across your blog. These are the best treats ever and I am going to make some. THIS MADE MY DAY!